Love this outfit from Sara Harvey. 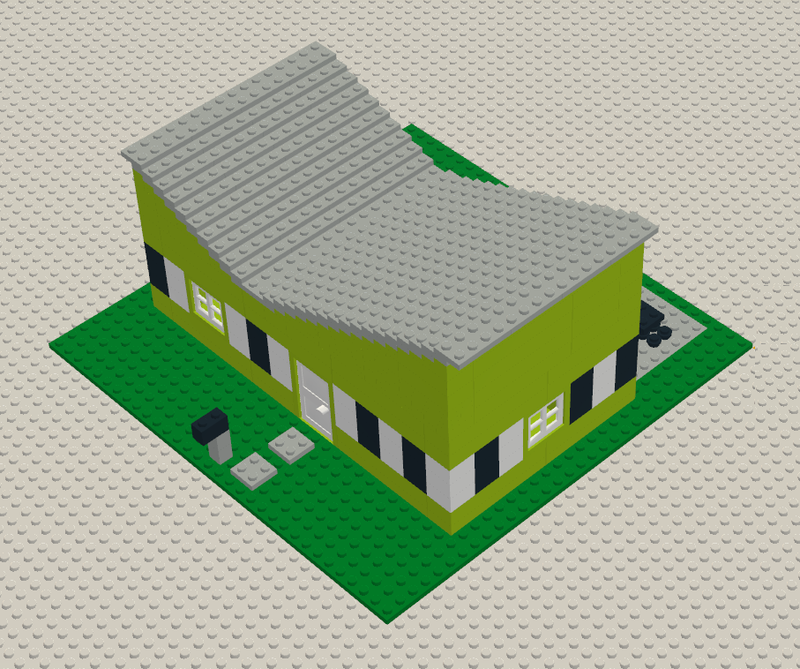 I'm in Lego building heaven with Google and Lego's "Build with Chrome" website. I made myself a perfect mid-century modern inspired house last night, but tonight I want to try to make something really epic. This post on Design*Sponge makes me really want to buy an old camper. I absolutely adore this print by Loish. Darn you, internet, for showing me awesome stores that I will never get to go to. Love these retro book look alike game covers. This might be the coolest job ever. Or at least one of them. Super inspired by creative portraits lately. I've pinned so many of them on my inspiration board. This is the coolest explanation of life I've ever heard. It breaks your life down into video game terms, and it just makes a lot of sense to me.